Practical and functional, Moleskine’s wide stationary collection is among the world’s best. Making old, new again, the revived Moleskine brand has reinvented the joy of writing. Originally created as a passion project by a French family, it went out of business in the 1800s. 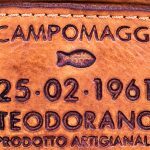 Revamed centuries later, 1997 to be exact, the brand was reintroduced as Modo&Modo by an Italian publisher. Representing a time-honored tradition of journalists, writers, artists and adventurers, and the Moleskine notebook collection reflects that used by some of the world’s best minds like van Gough, Picasso, and Hemingway. Its innovative notebooks are designed with rounded corners with classic and creative covers. 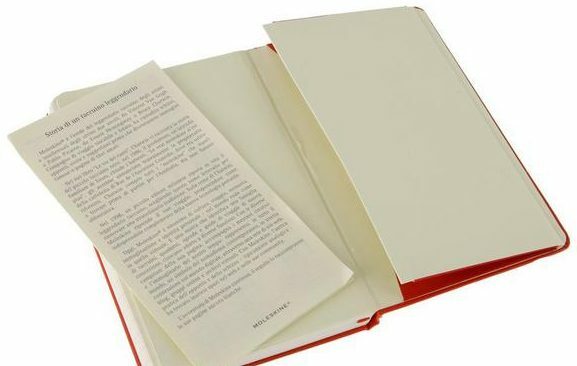 A few trademarks of their classic notebooks include an elastic closure and an expandable inner pocket. 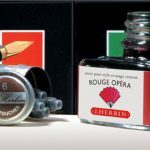 It has since expanded its offerings to include greater stationary products such as pens, pencils, backpacks and accessories for travel and electronics. 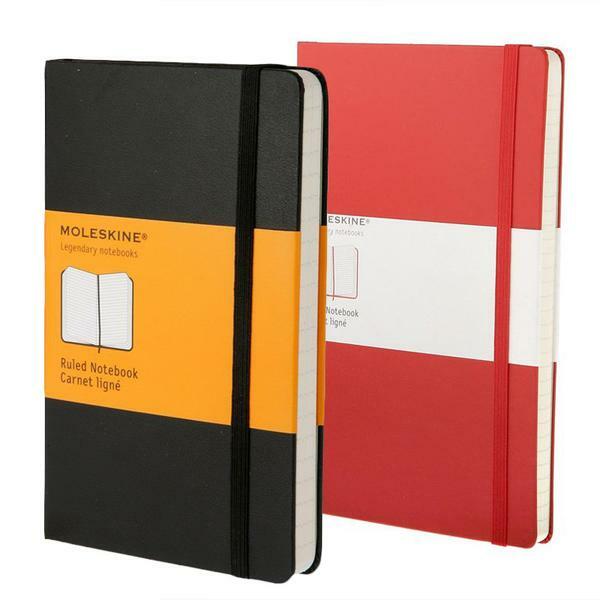 Moleskine takes great pride in the construction of its products. Following high-production and quality standards, Moleskine is committed to responsible and sustainable design, souring, and creation. Their products are aesthetically pleasing products and are constructed using material and processes with minimal environmental impact. 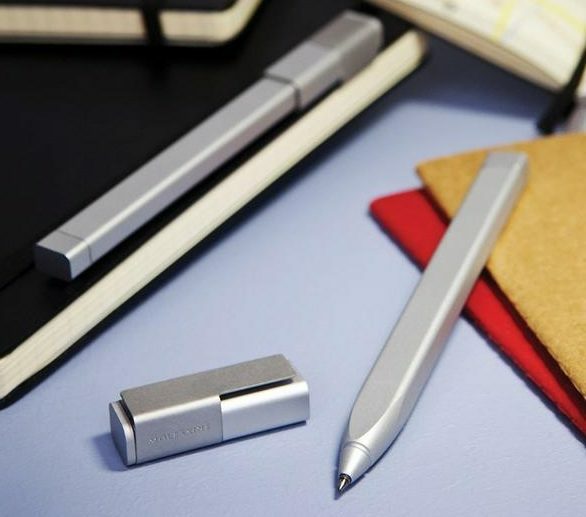 Their notebooks for example, use acid-free paper and are FSC-certified while their pens are constructed with safe materials such as ABS and metal. All of their products use minimal packaging to reduce waste and the brand proudly supports initiatives and foundations that support the arts, literacy, and social change. Study, work or just relax and enjoy a cup of coffee at a Moleskine Café. 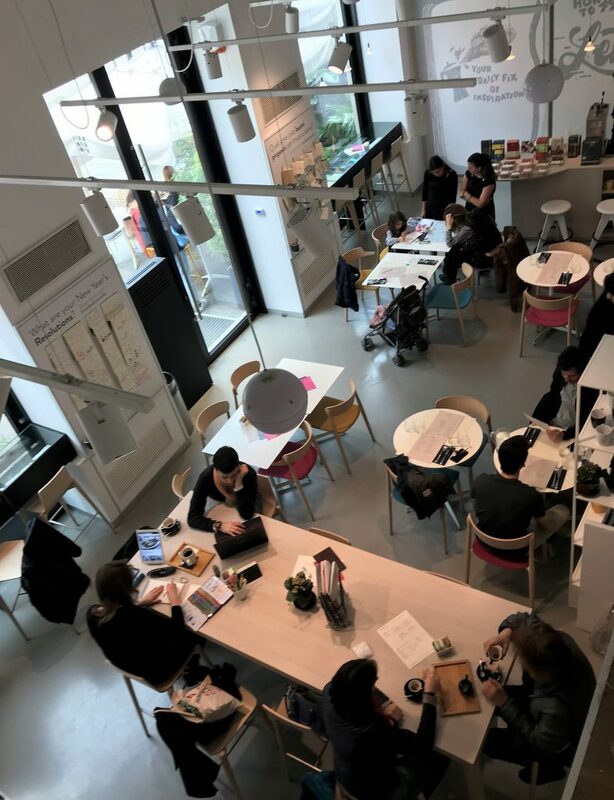 With four locations worldwide, the brand invites customers to enjoy their artistic spaces that combine the feeling of a café with an art gallery. 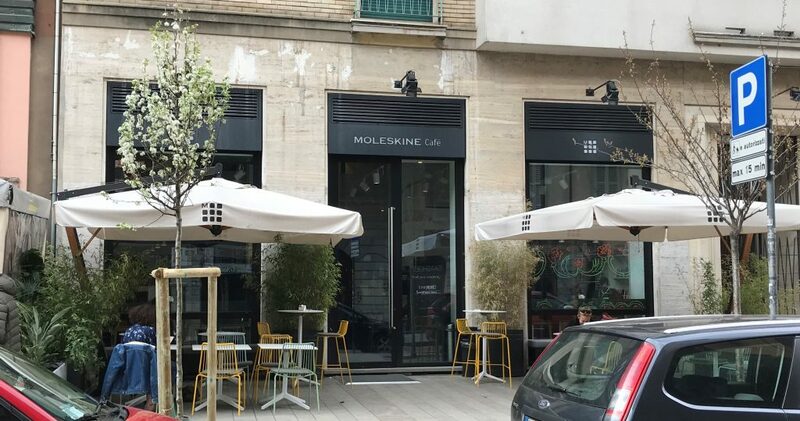 You can purchase drinks, appetizers, or meals, along with various Moleskine products. 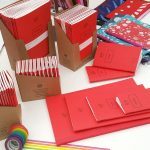 They also have monthly art and literary features, and exhibitions that feature vintage Moleskine products. What’s the Difference Between Aftershave Balms, Splashes, and Lotions?